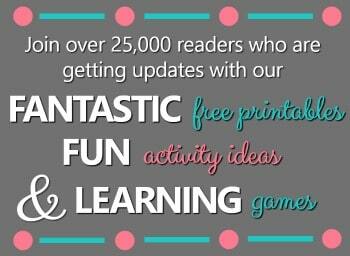 If you have a little budding artist on your hands like me, you’re probably always looking for new art projects to try. We read a lot about famous artists and creating art, and we like to try a lot of new art projects inspired by some of our favorite artists. 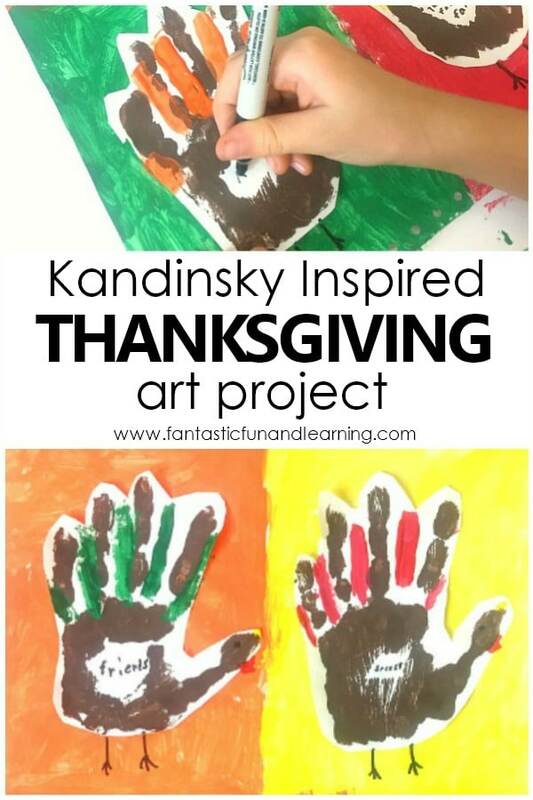 For our Thanksgiving activities we decided to create a Kandinsky Inspired Turkey Handprint Art Project. 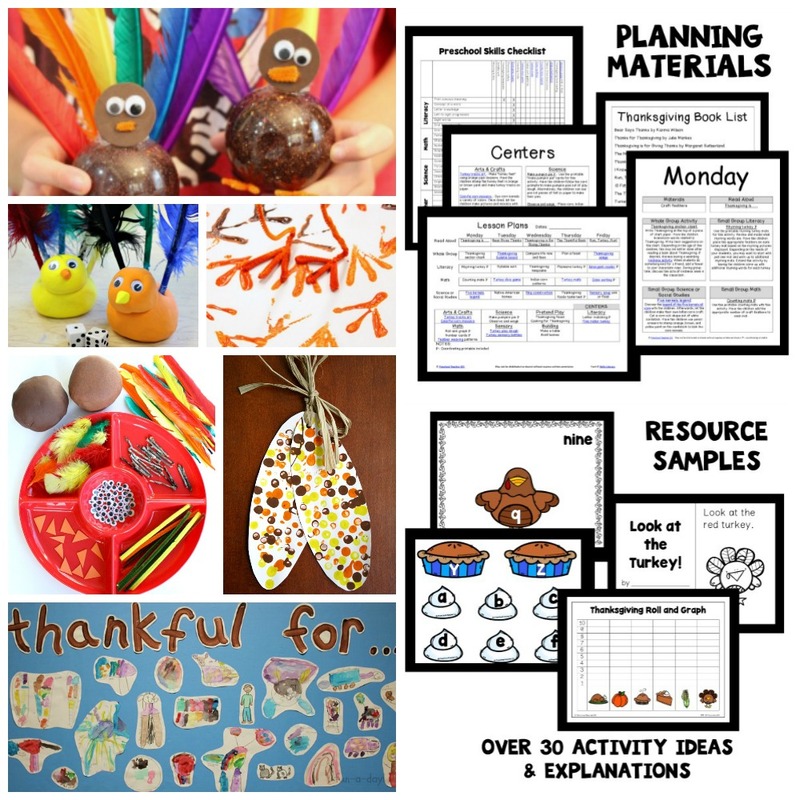 It turned out great and makes an amazing Thanksgiving keepsake! 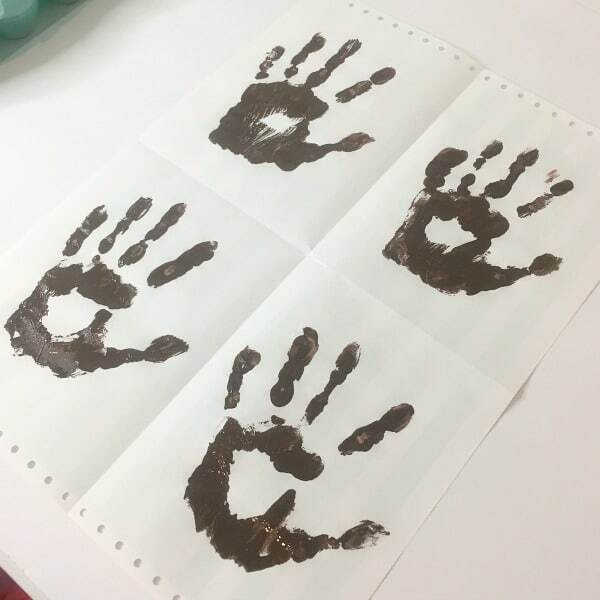 Start by creating four brown handprints. These will be your turkey bodies. While those dry divide the other sheet of paper into four rectangles and paint each rectangle a diferent color. 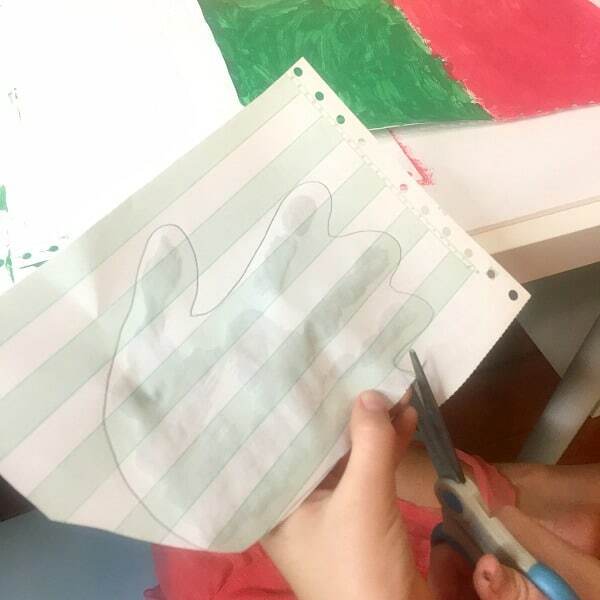 Once the handprints are dry trace along the back of the handprint so kids cn easily cut them out. 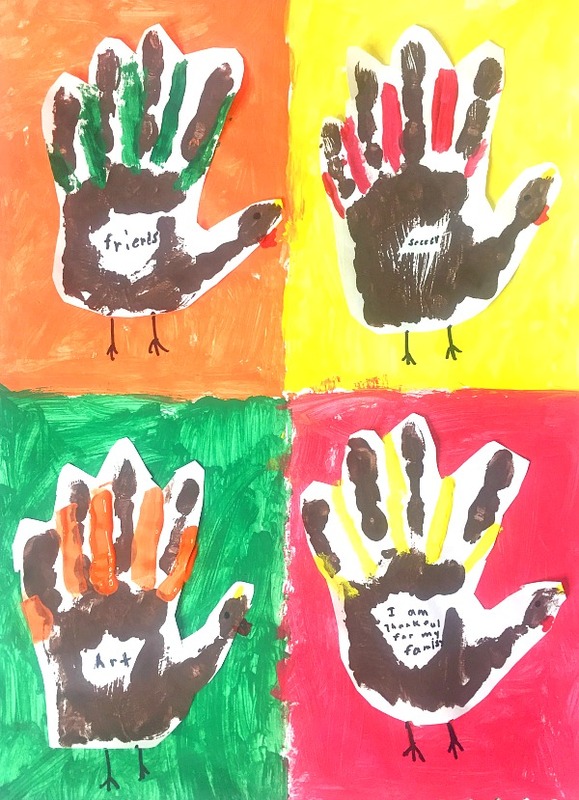 Keep all four turkey handprints. 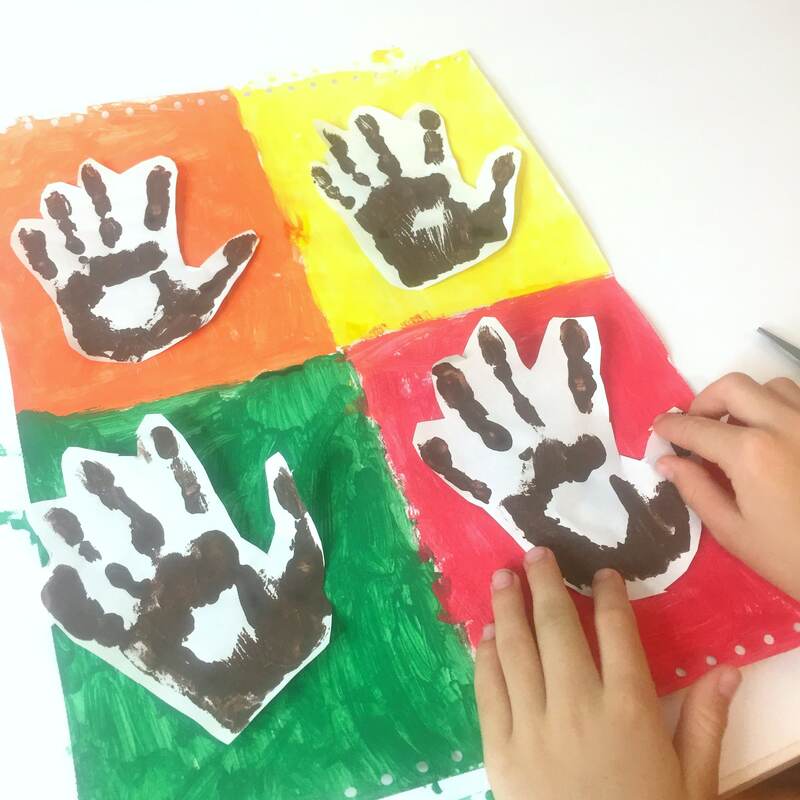 Glue the handprints to the center of each painted rectangle. Get decorating! 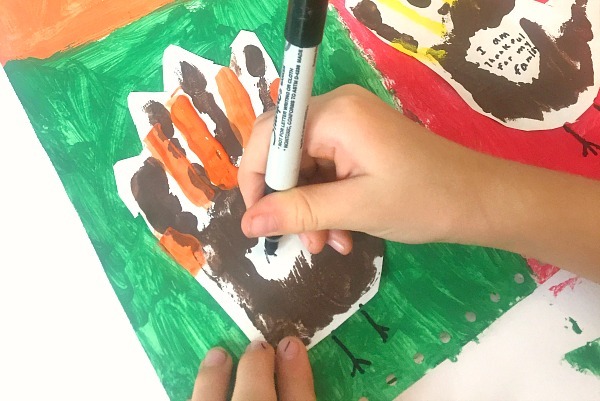 Use the fine point markers to add faces and feet to each hand turkey. 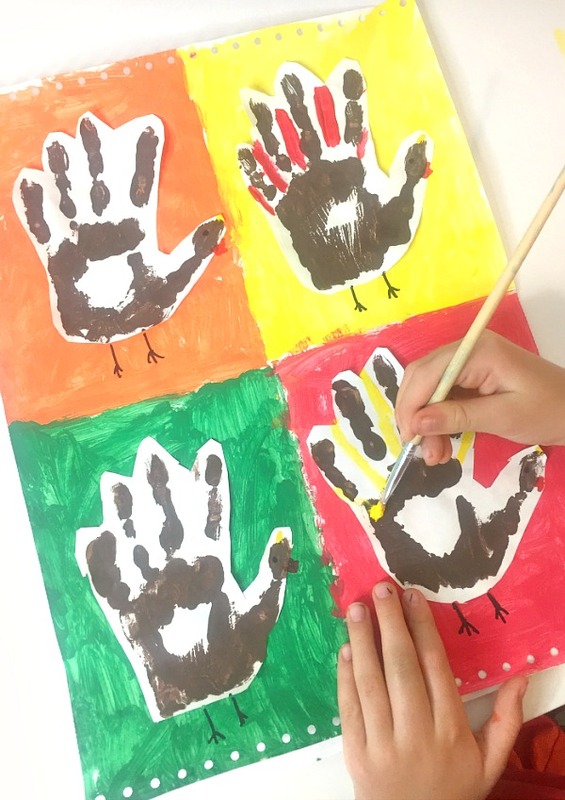 Then use a paintbrush to go back and add some additional feathers in between the fingers on each turkey handprint. 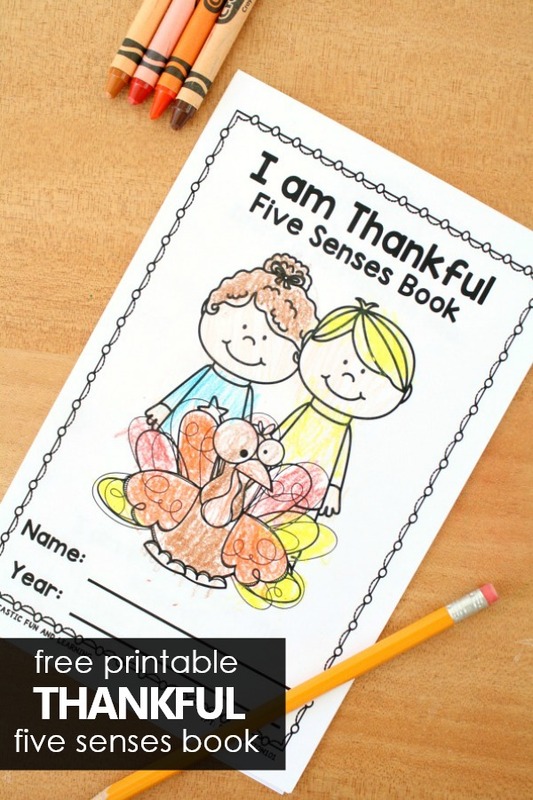 Finish by writing something the child is thankful for in the middle of each handprint turkey. 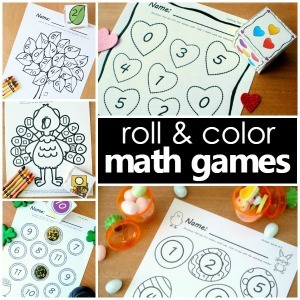 These turn out adorable and make a wonderful keepsake to hang at Thanksgiving time for years to come! 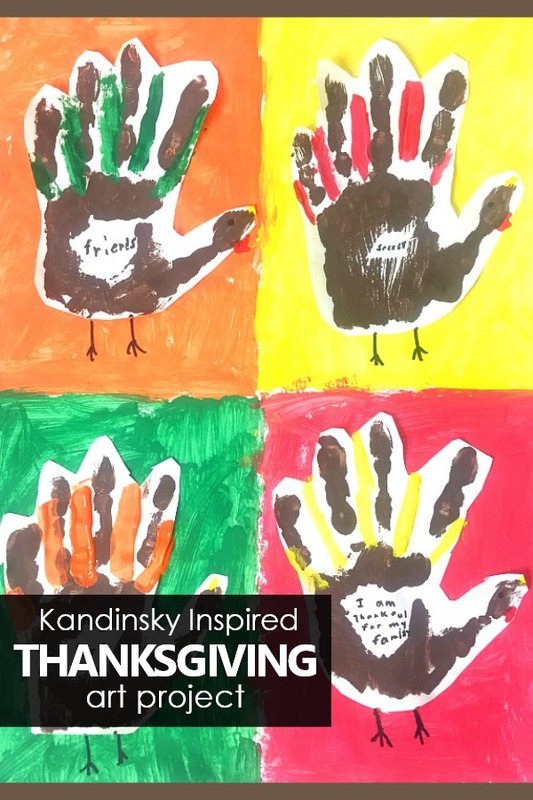 After you wrap up your Kandinsky inspired turkey handprint art projects explore more famous artists and their art work over in this comprehensive guide to art history for preschoolers.